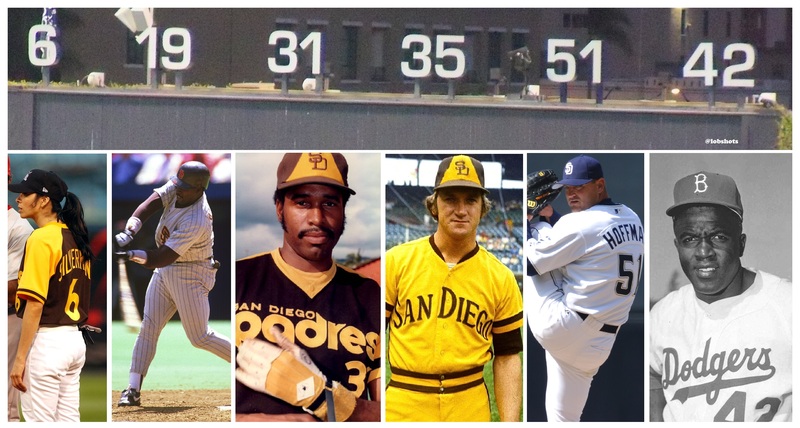 Regardless of your position on Garvey’s number, one thing all Padres can agree on is the optimism we hold for 2015. I’m fired up for this season with all the off-season moves by AJ Preller, Rockstar GM. I even checked Titanbet and the Padres odds of winning the World Series this year. I’ve never checked World Series odds like that… whether they win or not, isn’t it cool to feel like they’ve got a shot? Yes, yes it is. This entry was posted in Baseball and tagged Padres, padres retired numbers, sarah silverman, sarah silverman padres. Bookmark the permalink.